Sidney Maderazo knows that sharing is caring. 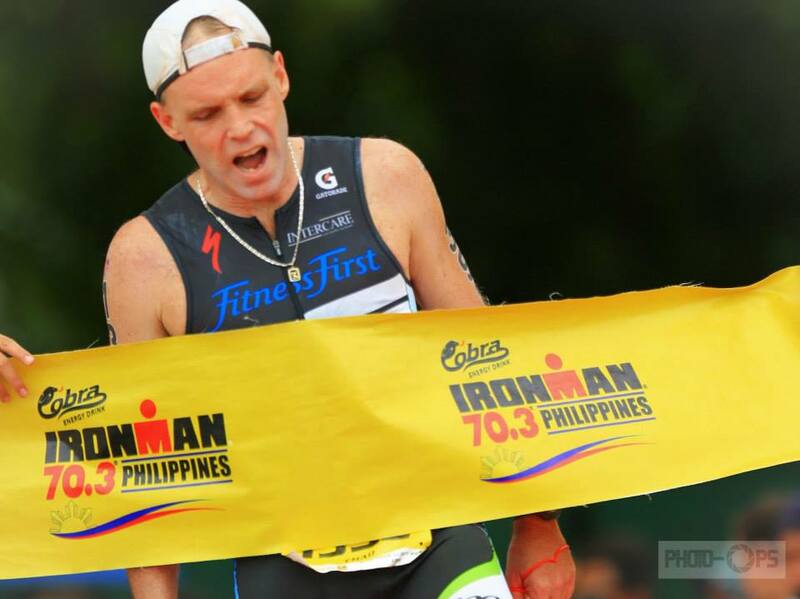 Here is a great man sharing with the triathlon community. Two months before the race I was seriously thinking of pulling out of the race – I just came from a long Christmas vacation from the US and I gained a few pounds. My fitness level dropped, and I thought it was impossible to get back in shape for Melbourne. I’m so glad I didn’t quit, my decision to pursue and continue training paid off. One thing I learned about my first Ironman, no matter how hard you train, nothing, but nothing, can prepare you for this distance. 1) The rolling swim start was very very helpful- I wasn’t stressed or nervous, 6 guys on the water every 6 seconds. It was a cold morning but didn’t really matter – after a few minutes in , adrenalin took over. Swim felt like forever, and as a right side breather, the sun was directly on my side on one of the longest stretch of the T section, and with tint-less goggles it was a hassle. (I’ll definitely practice bi-lateral breathing). Trouble happened early in the swim, my right calf cramped at km 2, and I panicked and kicked with my left leg and prayed that I’d be ok once I get out of the swim. So I nursed my right leg during the swim. As I came out of the water, I was ecstatic for hitting my target at 1:15mins, 2:00 min pace- (my swim obviously is my weakest leg) and when I removed my wetsuit, I unclipped my Garmin 920xt and I dropped it in the water, and I desperately tried to look for it but it was too chaotic at the shoreline – my watch was claimed by the sea and I realized I’d be running blind later on. 2) I rushed as fast as I could towards the gear and changing tent. It was pure chaos in the tent, but I made sure I had all the stuff I needed. Heart rate monitor, headband, tri top (since I swam only with a Tri bib) , helmet and applied a generous amount of Vaseline on areas where the sun don’t shine. Ran to my bike and wore my shoes, luckily my bike was very near the exit so it was a short run on my cleats. The bike course was simply amazing. 2×2 45 km loops, going out was not as flat, it was basically a very long gradual climb, but I faithfully kept my power at the right wattage per section. 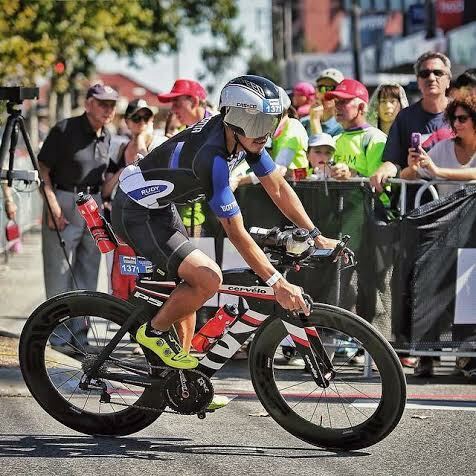 Going back was extremely fast and I hit my target watts and speed early on the course. Weather was sunny but comfortable, I didn’t wear any arm warmers or a jacket. Nutrition was spot on, I had 3 bottles of nutrition on the bike, and reloaded 3 more at km95 at the special needs area. That was a great bike course, but extremely windy, but it wasn’t as gusty. I walked parts of the course, and my legs were shot. The run course was beautiful, it was very scenic and the people were very friendly – they’d shout your name and shout- “well done mate, you’re on your way to become an ironman! 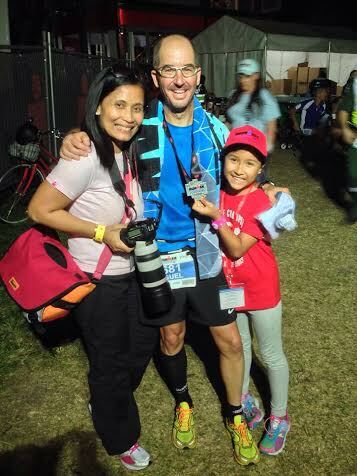 ” it felt great hearing that, and the run course no matter how beautiful was just a blur. It was a very painful run. 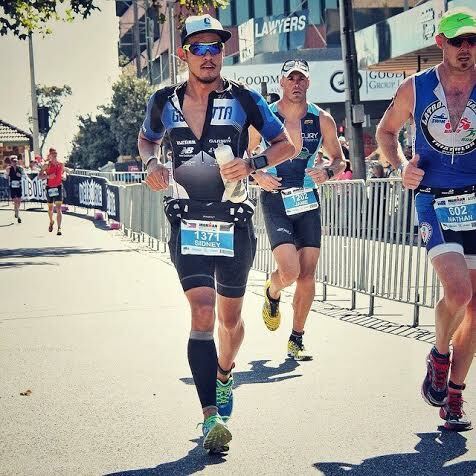 Ironman veterans would say – the real ironman begins at the last 10-15 kms of the run- I couldn’t agree more. With less than 5 kms to go I could see the st Kilda board walk, something so familiar and I just pushed on. I have to say running the last km on that red carpet really gave me goosebumps. The biggest lesson I learned is that anything is possible, I’m glad I did it and all the pain and hardships were all worth it. 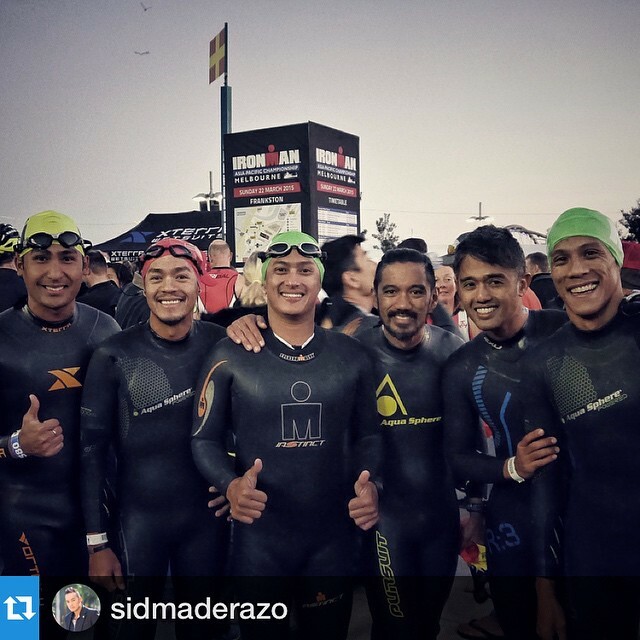 Sid and his buddies from Gotta tri all performed strongly. More importantly however, they represented themselves and the Philippines with class and distinction. Well done guys. 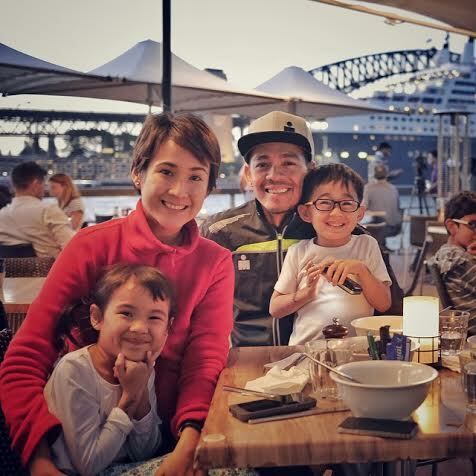 The 2015 Melbourne Ironman was an unforgettable experience for the participants and their cheering families and friends. 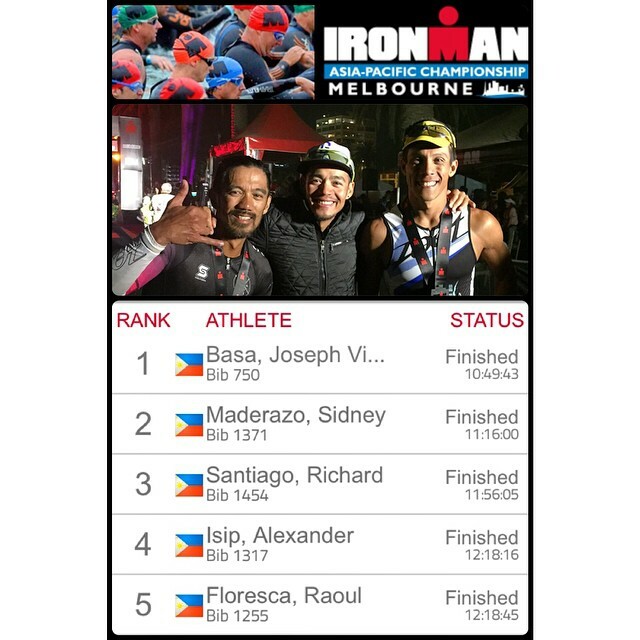 As your fellow triathlete brothers and sisters shared their Ironman Lessons from the Filipino Contingent to Malaysia Ironman 2014 the 2015 Melbourne Ironman finishers wanted to also help those doing Ironman events in Taiwan, Japan, America among other countries this year. 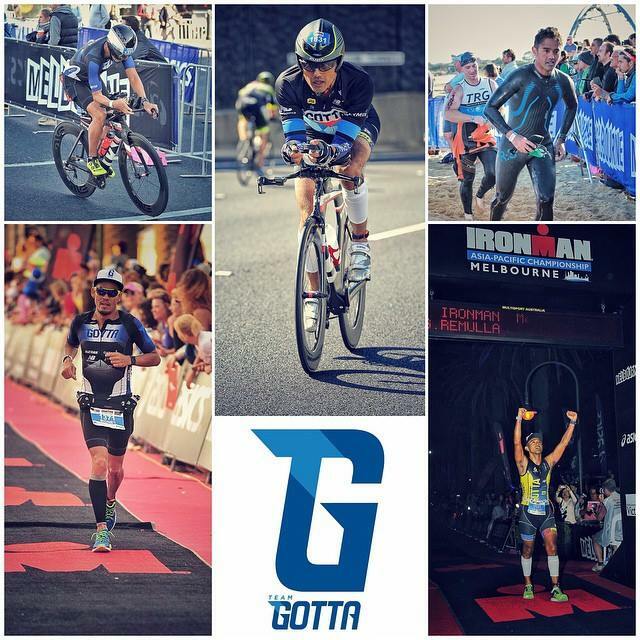 We will start with the inspiring story of Miguel Feuermann today, the funny and cool experience of Sidney Maderazo tomorrow and the other Ironman finisher’s who know that to “Share your knowledge…is a way to achieve immortality.” – Dalai Lama. Hey Cheaters, stop it! How Can We Stop Them From Cheating? The triathlon season is upon us and I have already seen people cheating (swimming inside the designated swimming ropes) and throwing their rubbish in a protected forest! 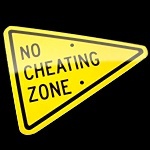 Have you seen any one cheating yet? How can we stop them? 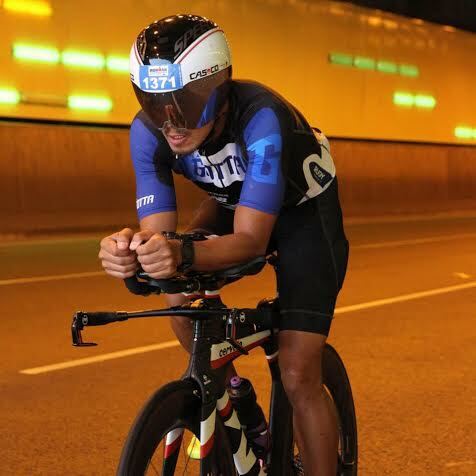 I am re-posting our most popular article ever in the hope race directors, coaches, triathlon teams and everyone involved in our sport act within the spirit of good competition. Know the rules and act accordingly within the spirit of fair competition. 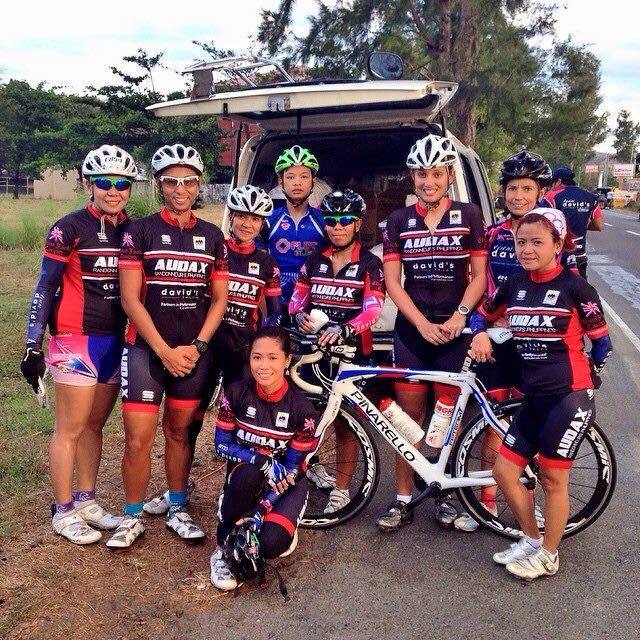 Natasha and I joined over 250 other cyclists and triathletes in the Audax Randonneurs Philippines 200km Brevet Ride in the early hours of Saturday the 24th of January. The ride was from Subic to Masinloc and back and was a hoot. For sure there are more than 6 reasons but here we go…. What can be better than meeting new friends and catching up with old ones? 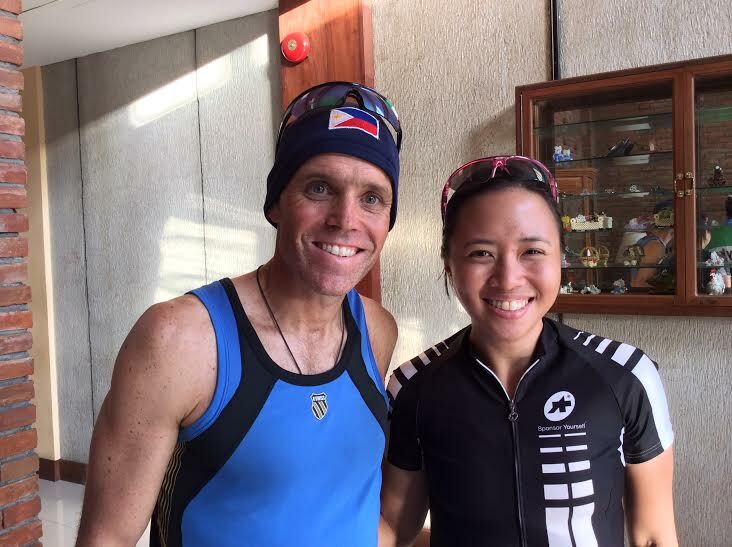 It was a pleasure to meet Carmela and also see our trail running buddy Joanne Plumbley riding with Team David’s Salon (who are also a sponsor of Audax rdies). 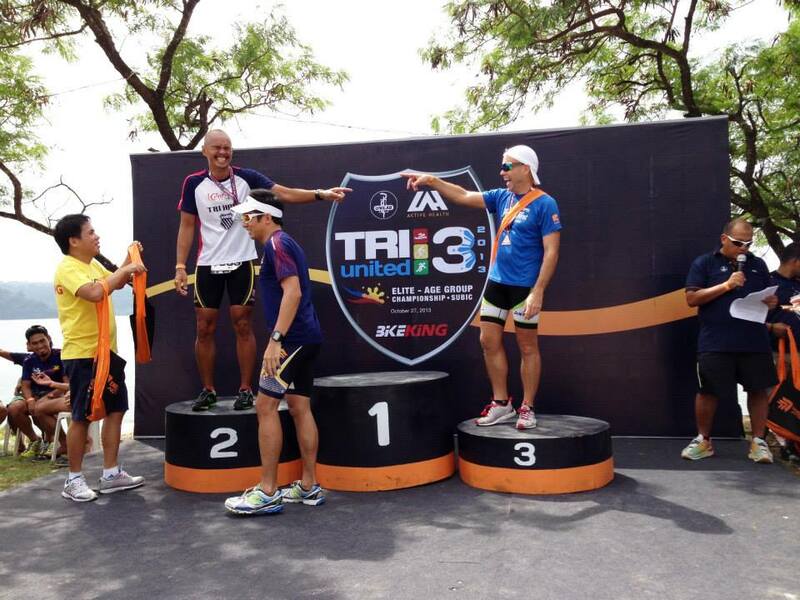 Joanne then joined NAGT triathlon the following day and got top place on the podium. Amazing effort. 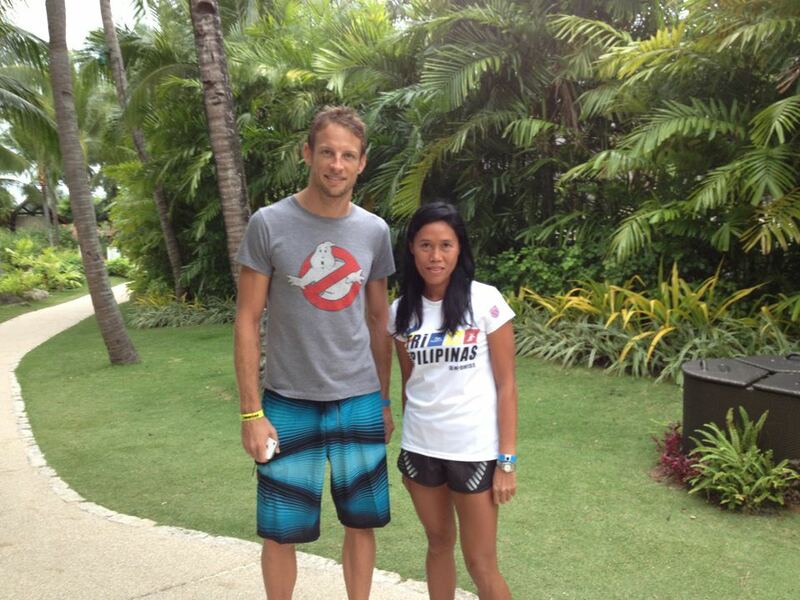 Picture with Carmela Patricia S. Pearson post race. Picture thanks to Jola Gonzales with Kriska Sto Domingo, Annie Fallorin Abdon, Nognog Krog, Marita Lucas, Sherwina Lozada, Orange Claudio, Joanne Plumbley, Pebrero Dos, Vany Bandoy Hans and Carmela Patricia S. Pearson.